Communal Coffee is one of North Park’s newest residents. 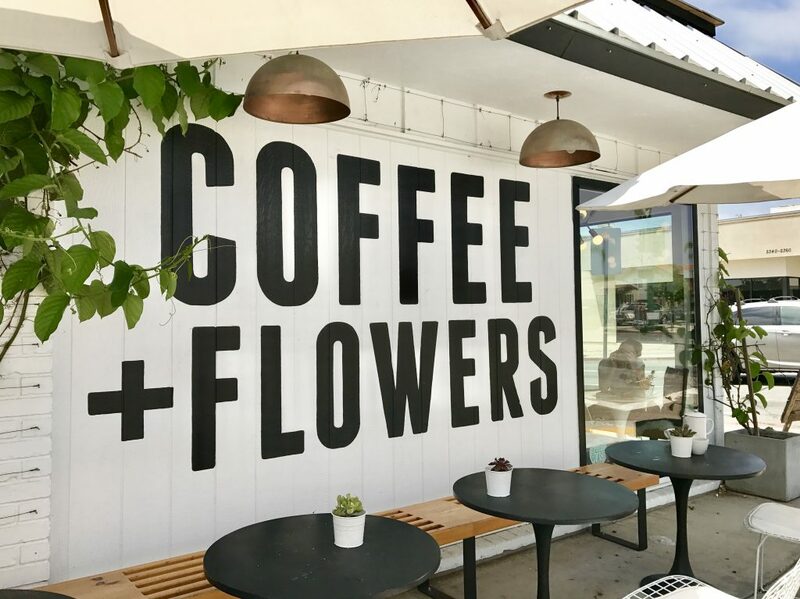 A staple of the community since their soft open, Communal Coffee shares it’s space with flower shop Native Poppy and the North Park Nursery. Their menu includes cold brew, specialty lattes, pastries, and gourmet toasts. Everything about Communal Coffee is Instagram worthy, making it the place to grab a brunch you could brag about. Located on University and Texas, parking is usually pretty easy and the shop is always humming pleasantly with the buzz of happy customers. The staff is ultra-friendly, the wifi is free, the vanilla-rose latte is happiness in a cup – what more could you ask for? 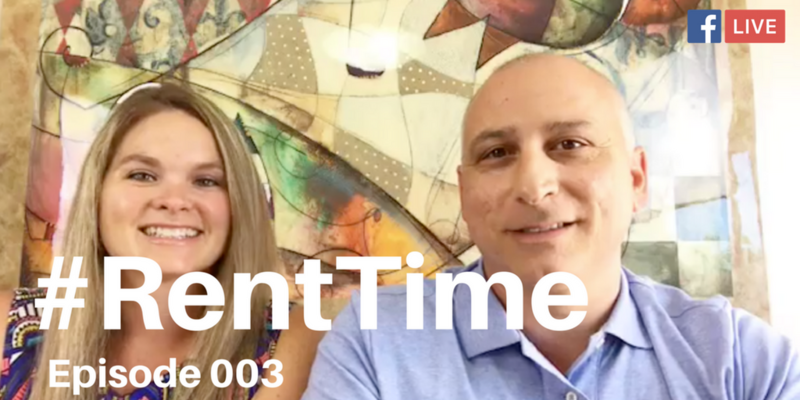 “One of our main priorities at Communal Coffee is making sure that each and every customer feels seen. 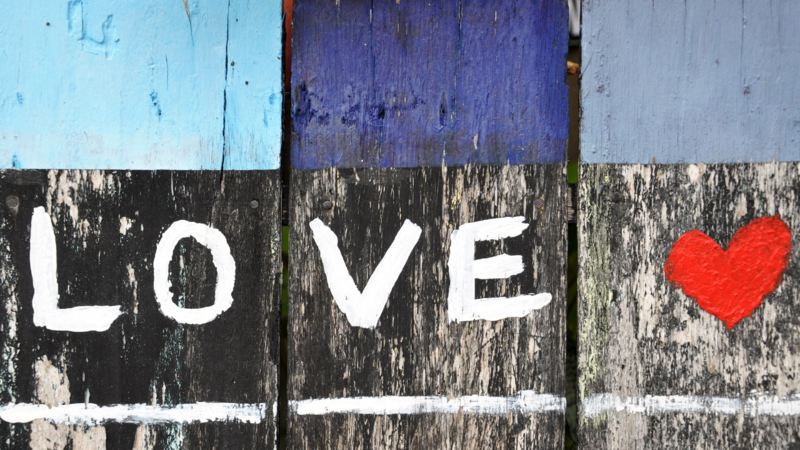 We want our space to be open and welcoming to anyone and everyone who comes in. So, you’ve got stuff to do and you need caffeine? We’ve all been there. Look no further than Refill in Hillcrest. Half indoor, half outdoor, all business; Refill offers cold brew and drip coffee along with breakfast and lunch foods. The crepes? To die for. 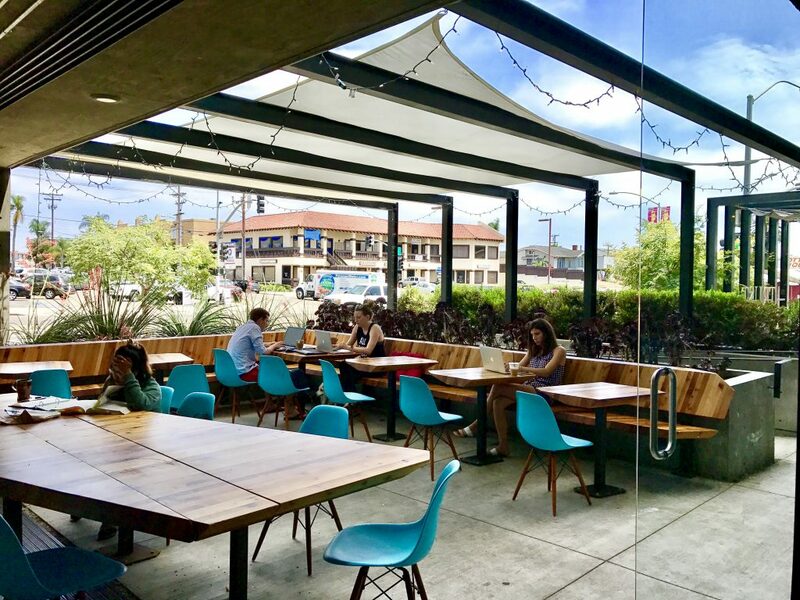 The environment is quiet with Park Blvd offering ambient traffic noise and there’s plenty of space to set up shop for a long day of work using their free wifi. The house blend is smooth, perfectly balanced in its acidity, and the service is quick. Lestat’s is a thriving entity in San Diego with 3 separate locations (pictured here is Lestat’s on Park). Cozy, dark toned, and full of plush couches, Lestat’s gives off major Central Perk vibes for any fans of Friends out there. The coffee on their menu is traditional, focusing on drip coffee and specialty lattes (the Cherry Bianca comes highly recommended by yours truly). The food they offer is extensive without being overwhelming; it would not be a stretch to liken Lestat’s to a proper restaurant instead of merely a cafe as they offer sandwiches, salads, and wraps. They are open 24 hours to accommodate late night studiers, chatters, and those not quite ready to end their date. 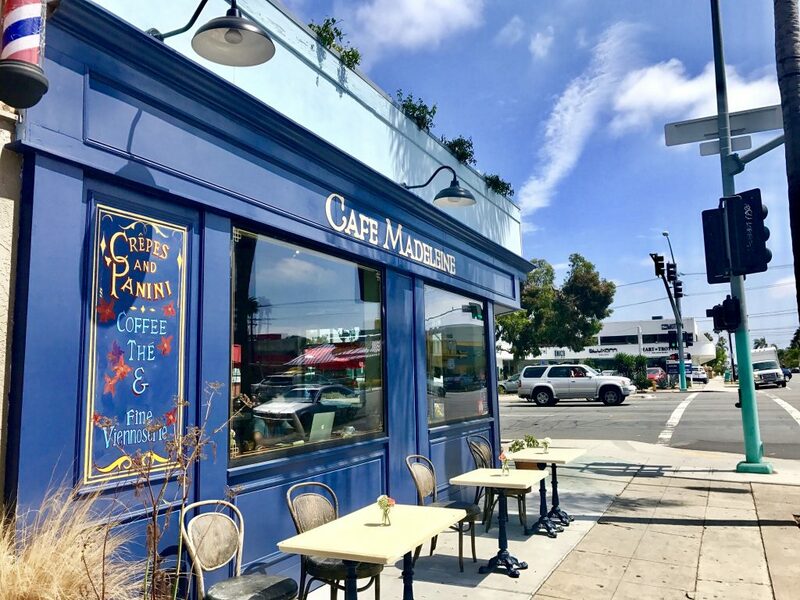 Café Madeleine is best described as a piece of Parisian paradise right here in San Diego. 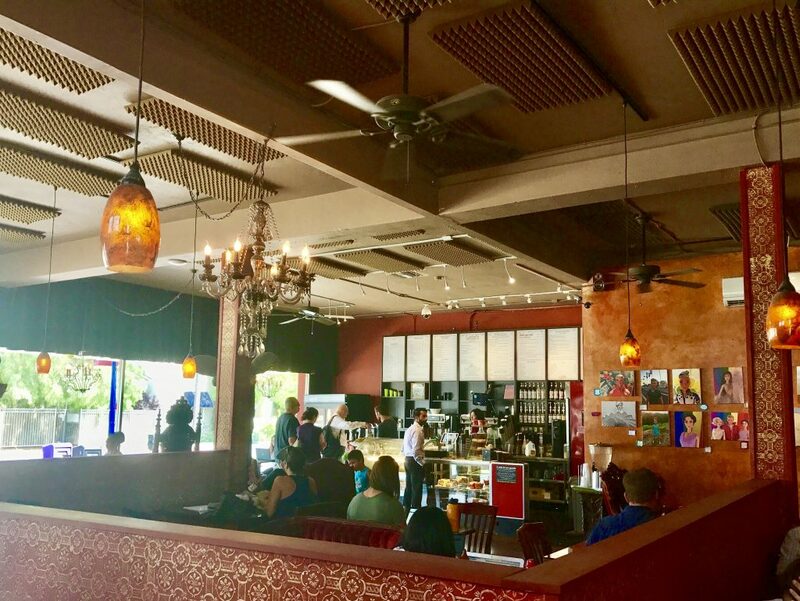 Woman owned and operated, Café Madeleine has 2 locations in North Park and focuses on providing a space inclusive for the whole community to come as they are. Less of a work environment and more of a meeting space, each table in this quaint cafe is politely decked with a small vase of flowers – a caring touch that makes patrons feel welcome. Their house roast is rich and deep and perfectly compliments any of the crepes and paninis they offer in addition to a full menu of specialty drinks. 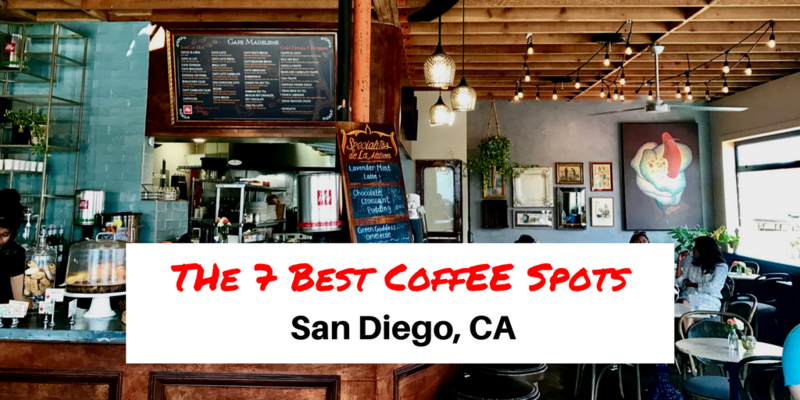 Kono’s Cafe and Kono’s Coffee, though separately owned, are staples of the San Diego community for locals and tourists alike. 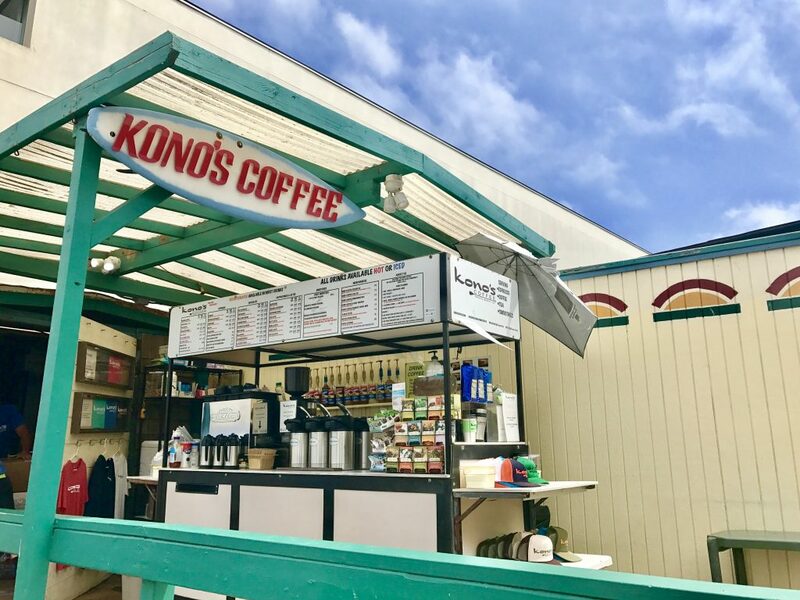 Located by the infamous Pacific Beach pier, Kono’s Coffee serves drip coffee and lattes to those strolling the sand. If you’re looking for a full meal with your coffee, stop in Kono’s Cafe (but be prepared to face a long line) for a lazy California brunch. Kono’s Coffee Cart is a great quick service station for quality brew. Their detail oriented and friendly staff will whip up a smooth cup of joe while you watch the waves. 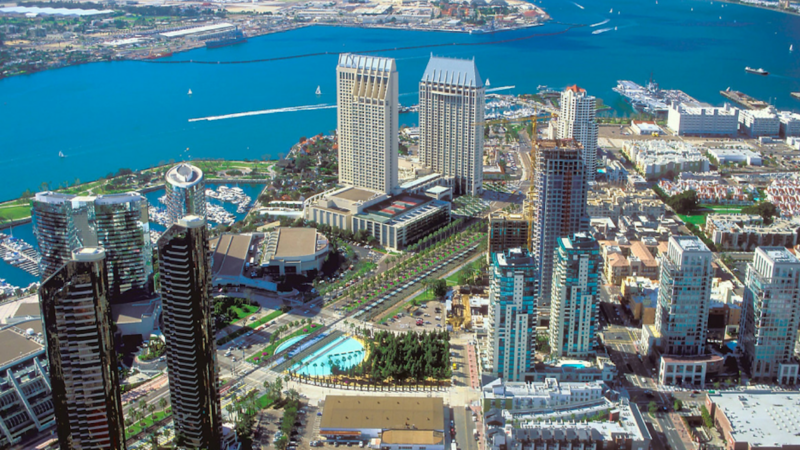 Located in the heart of one of San Diego’s biggest tourist destinations, Balboa Park, lies Daniel’s Coffee cart. 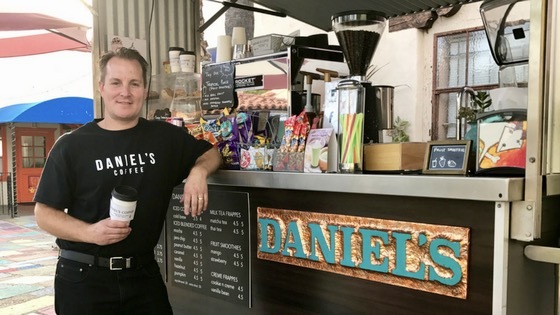 This family owned coffee cart offers a quick pick-me-up for tourists or anyone commuting through the park for work. While they used to be located by the Prado Restaurant, you can now find them amongst the playfully colored tiles in the Spanish Village. A local gem, Daniel’s serves drip coffee, specialty and seasonal lattes, tea, blended drinks, and pastries. If you’re lucky enough to get to spend a lot of time at Balboa Park, there’s no doubt you’ll become a regular here. Daniel’s has the most personable staff on this list and you may just find Daniel himself brewing your drink! Our recommended order? A matcha green tea frappe and espresso chocolate chip cookie! Liberty Station’s Moniker Coffee Co gives coffee shops a whole new name (pun intended). 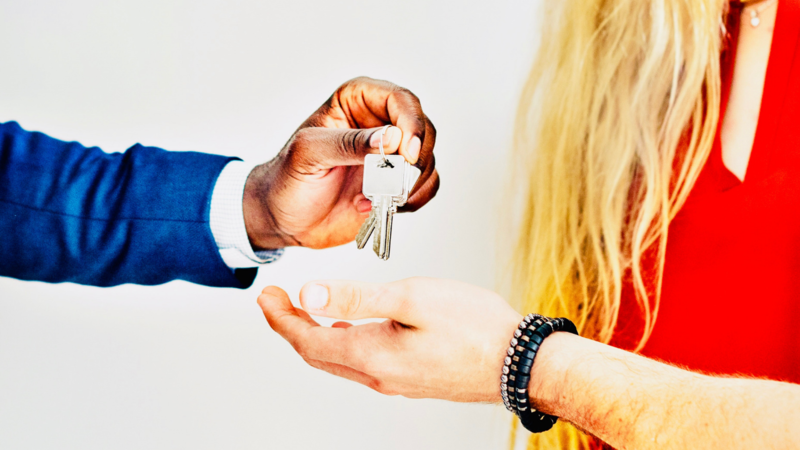 The Moniker Group is heavily involved in supporting local art vendors, craftsmen, and other sustainably trendy and artisanal businesses. 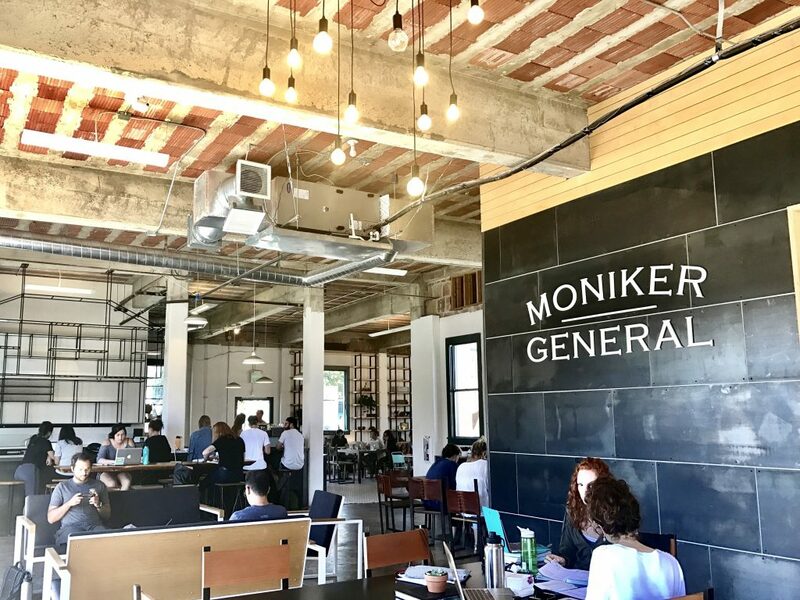 Moniker Coffee Co, located at the Moniker General office, is their take on the millennial workspace: it’s communal, it’s open, they bring you coffee in clear mugs. There is plenty of indoor and outdoor seating making it perfect for a group study session or impromptu meeting. The string lights on the patio create a nice ambience for any twilight patrons. Moniker Coffee Co offers Louisiana Cold Brew, drip coffee, lattes, Pellegrino, and gourmet toasts. 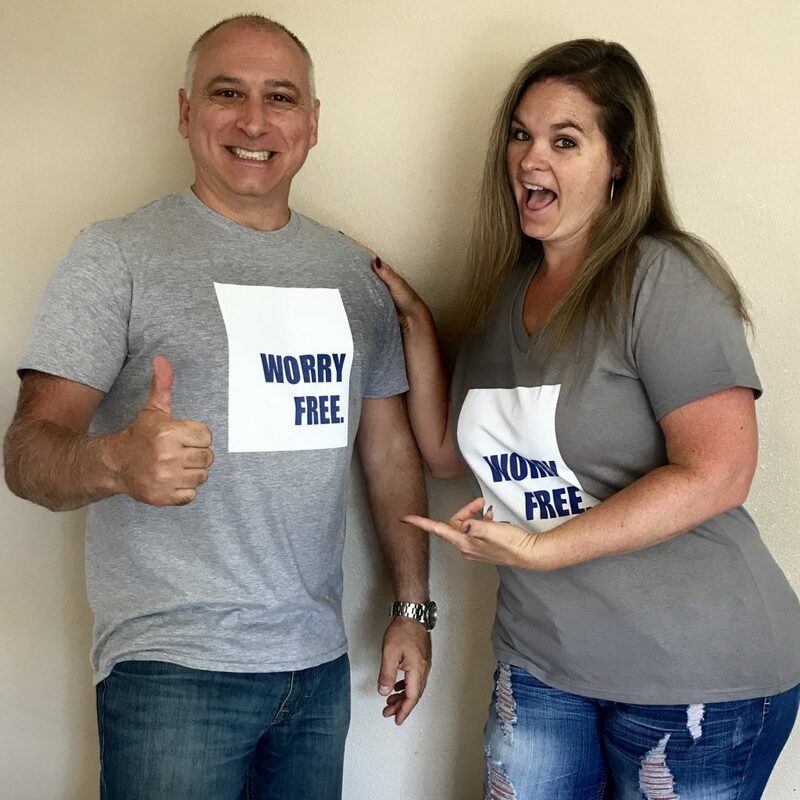 At first glance, the menu seems a bit overwhelming, but their staff is extremely familiar with all they have to offer and is always more than helpful when it comes to helping you decide what to get. The restaurant area is decked out in trendy potted plants and bleeds into the Moniker General store. 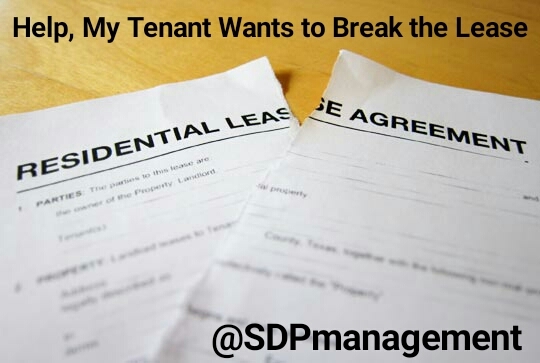 “For some, it starts the day. For others, it’s a dawn-to-dusk necessity. Coffee is an integral part of our daily routines and Moniker Coffee Co. provides your fuel towards productivity any time you need it.